Meeting the Korean and Filipino cast of My Love From The Star! In 2014, SBS aired one of the most popular and highest-rated dramas of all time, My Love From The Star. It depicts a story about an alien, Do Min-Joon (Kim Soohyun) who has been living a quiet life until he becomes neighbors with Korea’s most popular actress, Cheon Song-Yi (Jeon Jihyun). Also in the same year, GMA, a Philippine network, acquired the broadcasting rights of said drama and aired it in their primetime block dubbed in their native language. 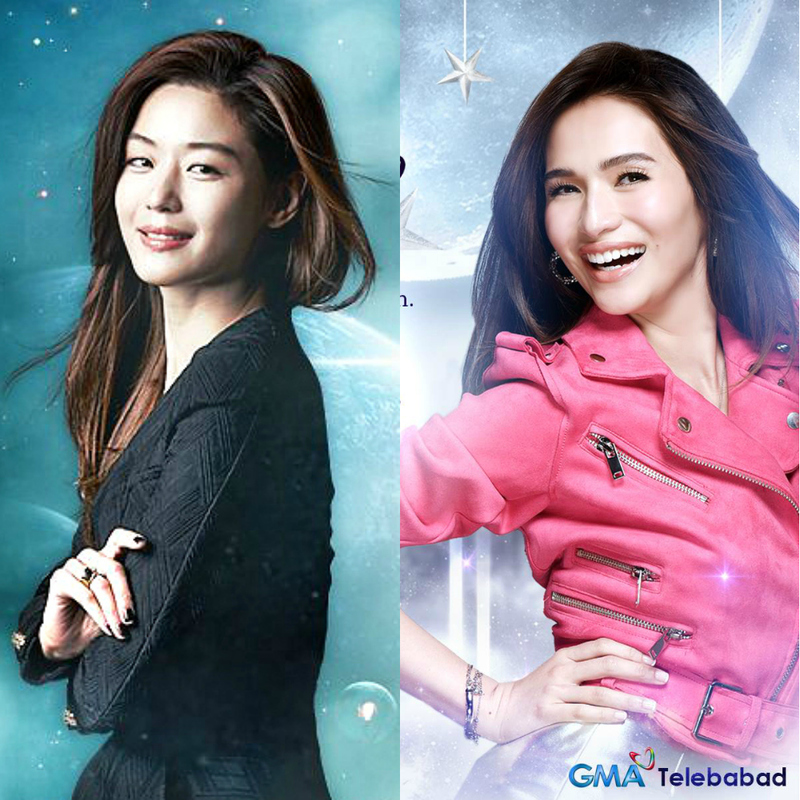 Just like in Korea, My Love From The Star gained huge popularity and was a consistent high-rating program. Now, in 2017, GMA is airing their own adaptation of the hit Korean drama with, of course, the Filipino touch. 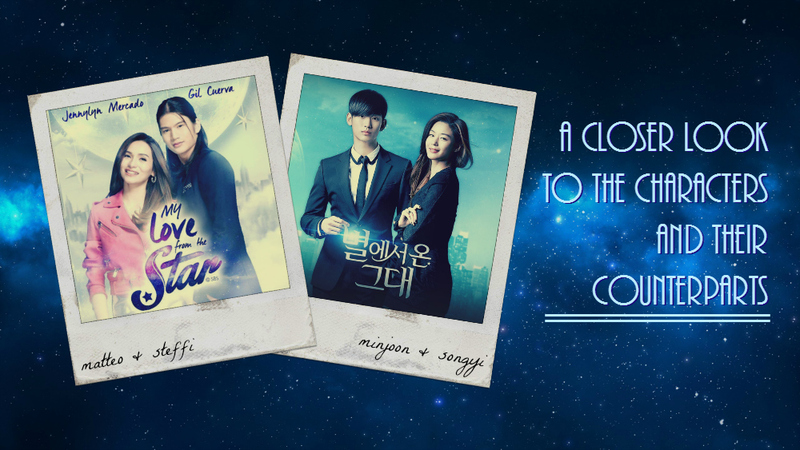 Let’s meet the characters who will be breathing life into the people who gave My Love From The Star its color and distinct beauty. 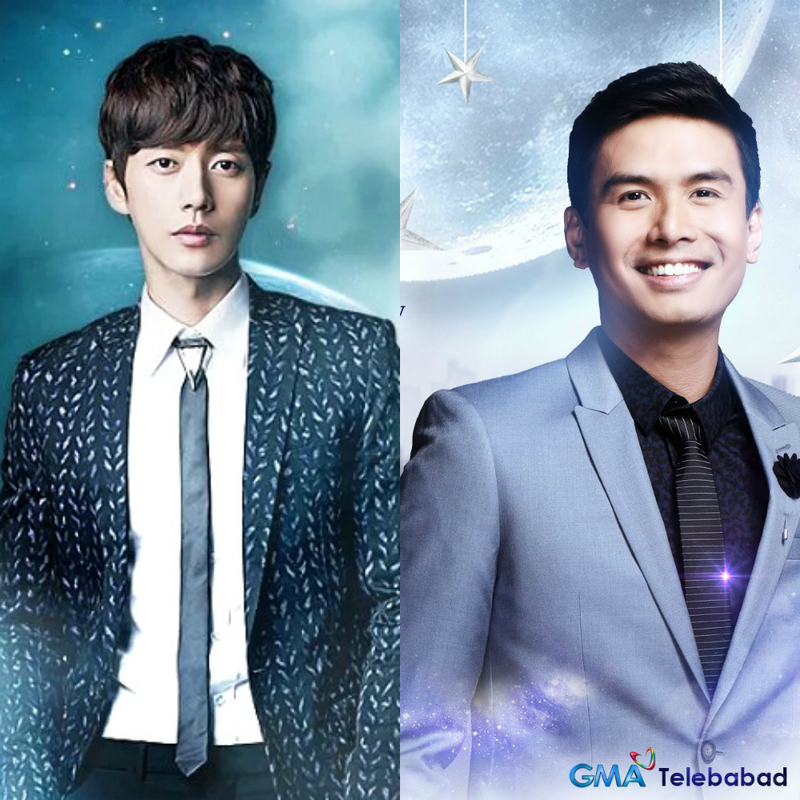 Do Min-Joon / Matteo Domingo is an alien from another star that found himself trapped inside planet Earth. He lived for years, waiting for the chance to come back to his home star again. His quiet life gets shaken up as he gets himself a new neighbor that will cause him annoyance and unexpected romance. In the Korean version, Do Min-Joon first came to Earth during the Joseon period and was a nobleman. In the Philippine version, Matteo first came during the verge of Spanish colonization and became a farmer. 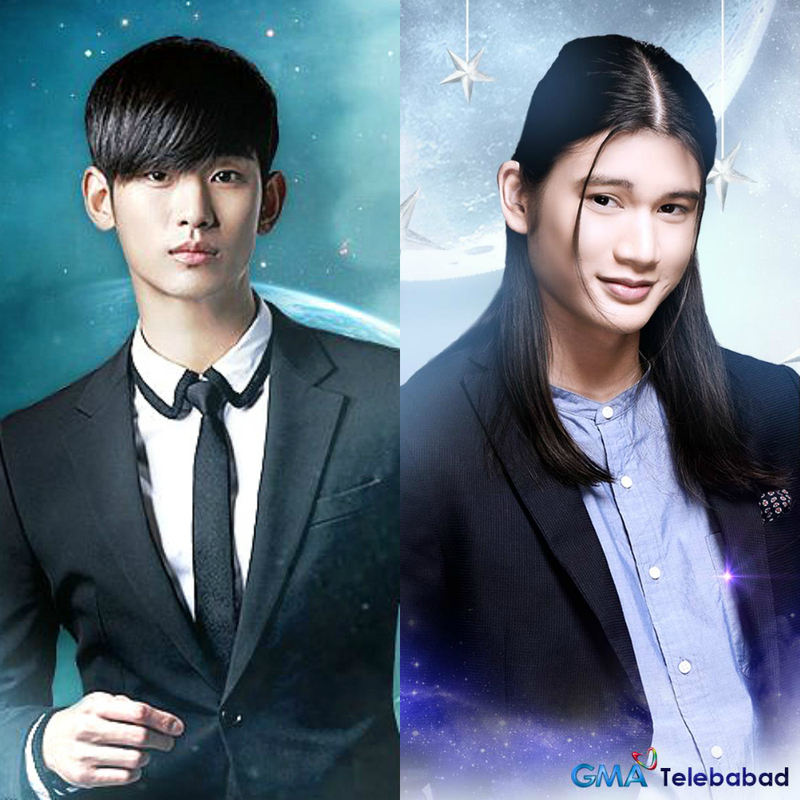 Do Min-Joon can be spotted with short hair and bangs while Matteo differs with his long jet black hair accentuated with antenna-esque middle-parted hair. 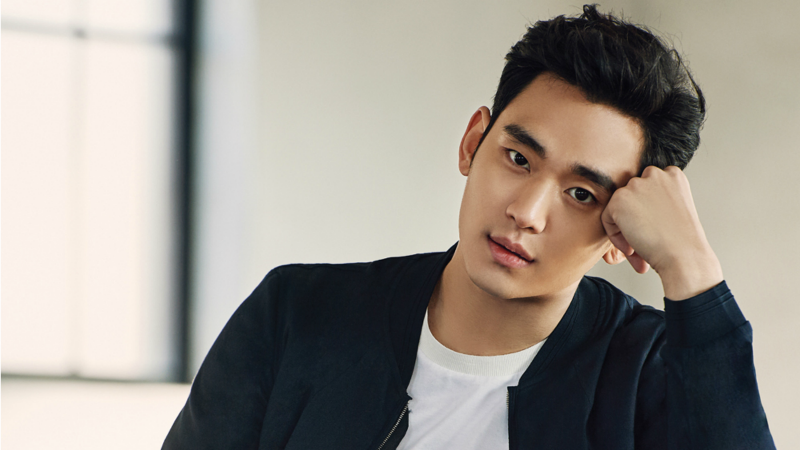 Do Min-joon is portrayed by one of Korea’s most prominent actors, Kim Soohyun. Prior to acting, Kim Soohyun actually started out as an underwear model. He had his biggest break in acting with “Moon Embracing The Sun” where he looted numerous awards and gained praise for his amazing acting skills. He is currently promoting his action movie Real. 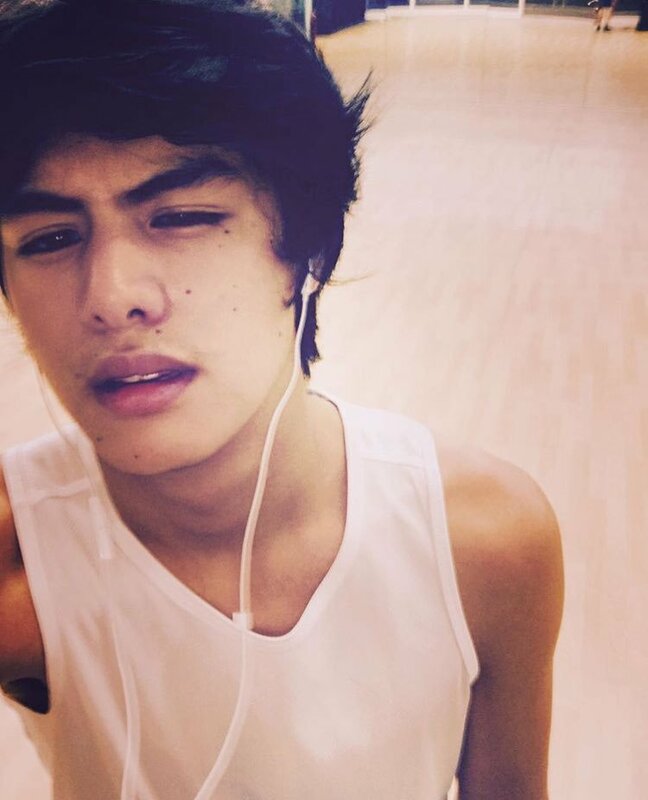 Matteo Domingo on the other hand is portrayed by Gil Cuerva. 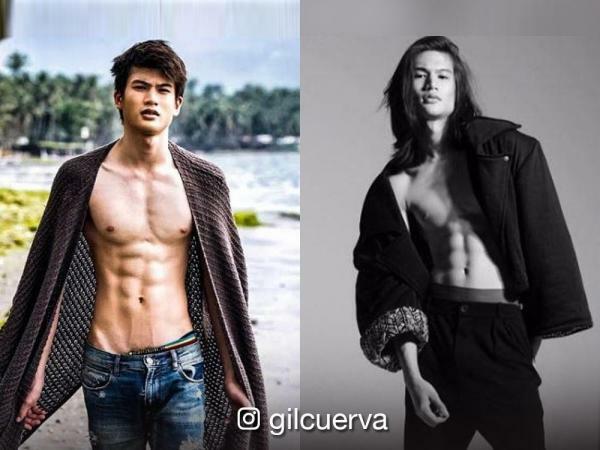 Just like Kim Soohyun, Gil Cuerva first started modeling before breaking into the acting scene. 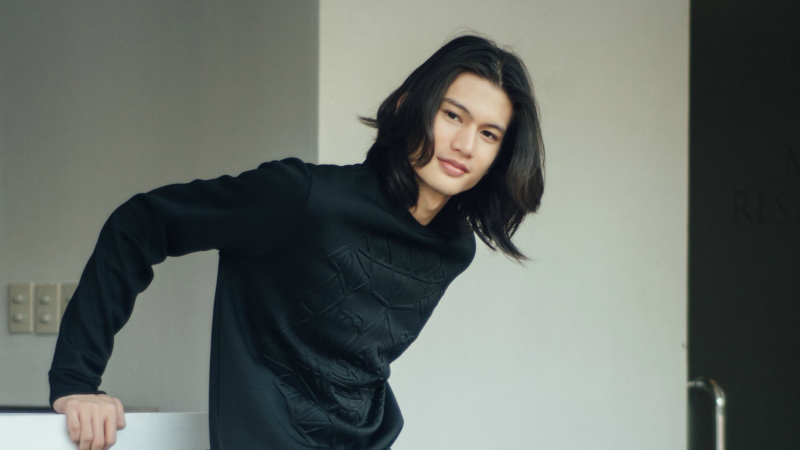 My Love From The Star is his acting debut, making Matteo Domingo his first ever character in television. No worries though, Gil acquired the lead role through an audition where he beat many other rookie actors, as well as professional actors. He is gaining popularity for his long hair which is new to the eyes of people. Uhh…. did someone leave the heater on maximum? Cheon Song-Yi / Steffi Chavez is the most popular actress in the showbiz industry who is a little bit lacking in education. She may be seen as bubbly and outgoing, however she is depressed deep inside because of her family and the bashers that come with her popularity. She will meet her unusual neighbor-slash-professor and develop an unexpected romance with him. In her past life, she met Min-Joon/Matteo when he first came to Earth. In the Korean version, Song-Ji in her past life is seen inside a carriage (in Hanbok) and will get married to a nobleman she doesn’t love because of family arrangements. In the Filipino version, Steffi in her past life is also seen inside a carriage (in Filipiniana) and will get married to a rich Spaniard with no signs of her disagreement. Cheon Song-Yi is given character by also one of Korea’s top actresses, Jeon Jihyun or Gianna Jun. My Love From The Star served as her return to the small screen after 14 years of doing only films. She is best known for her character in My Sassy Girl. Currently, Jeon Ji-Hyun is married and is expecting her second child to come. Her most recent drama was the hit SBS series Legend of the Blue Sea alongside Lee Min-Ho. Steffi Chavez is portrayed by none other than the “Ultimate Star of the Philippines“, Jennylyn Mercado. I must say, no one will ever fit the character as much as Jen. Jennylyn came from a reality show called “Starstruck” where she emerged to be the first ultimate female survivor of the show. Jennylyn is one of the Philippines’ most awarded actresses and was hailed the “sexiest female in the world” by FHM in 2015. Like Jeon Ji-Hyun, Jennylyn also has a child, a 9 year old son named Alex Jazz. The hopeless romantic admirer of Korea’s most popular actress is Lee Hwikyung / Winston Libredo. 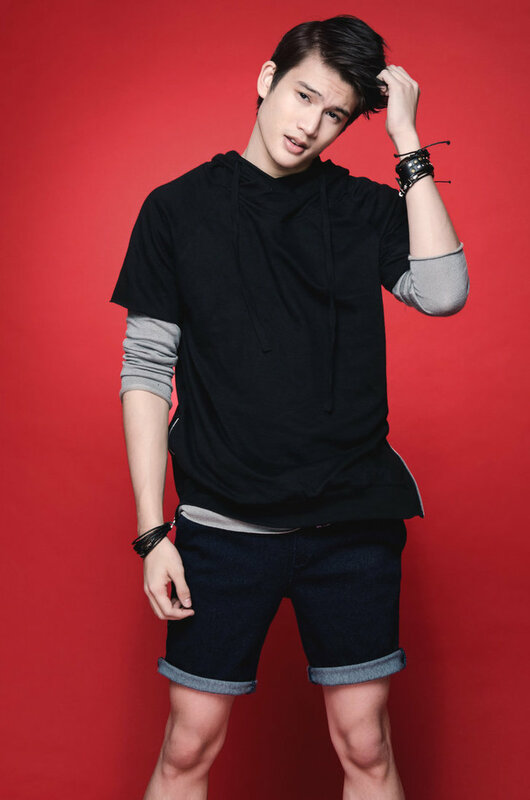 He is Song-Yi/Steffi’s childhood friend that had been courting her since high school. He believes that one day, she will also fall for him. Happy-go-lucky and lives a YOLO life, he bears the responsibility as the heir of a huge conglomerate, the S & C group. The man behind Lee Hwikyung is actor Park Haejin. 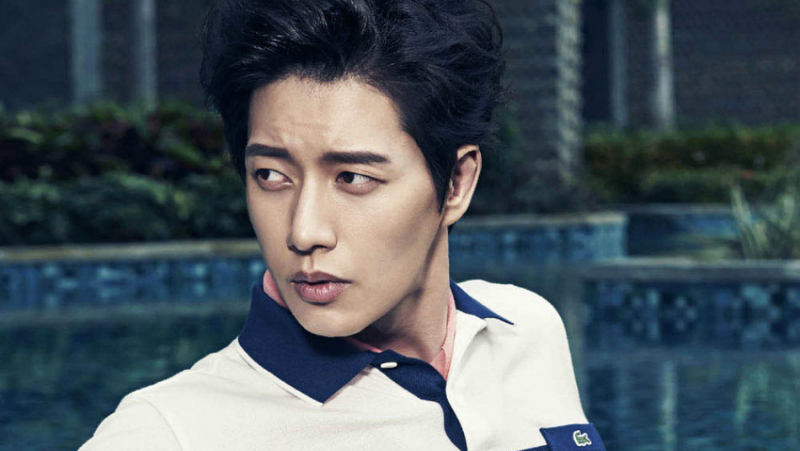 Park Haejin started his acting career through the KBS drama “Chil Princesses” which is the stepping stone for him to grab his first acting award as the “Best New Actor” from the BaekSang awards. Before My Love From The Star, he played a character in “My Daughter Seoyoung” named Lee Sangwoo. He skyrocketed into Hallyu fame after doing a series of popular hit dramas. He is currently seen in the drama Man To Man. The Filipino Lee Hwikyung, Winston Libredo, is Filipino actor Christian Bautista. Christian first started as a singer and released tons of hit singles in the Philippines. 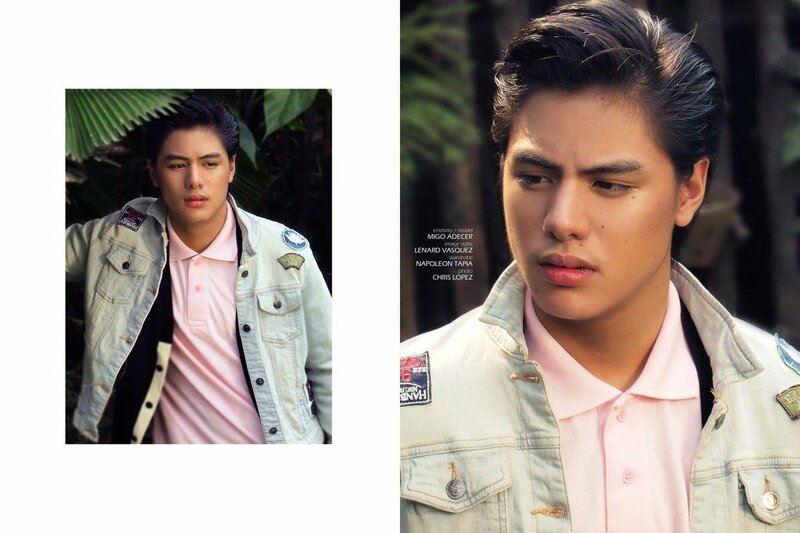 His songs and singing talent made him popular also in nearby Asian countries earning him the title of “Asia’s Romantic Balladeer“. He is known for his sweet and calming vocals and is the voice behind numerous OST’s in the country. 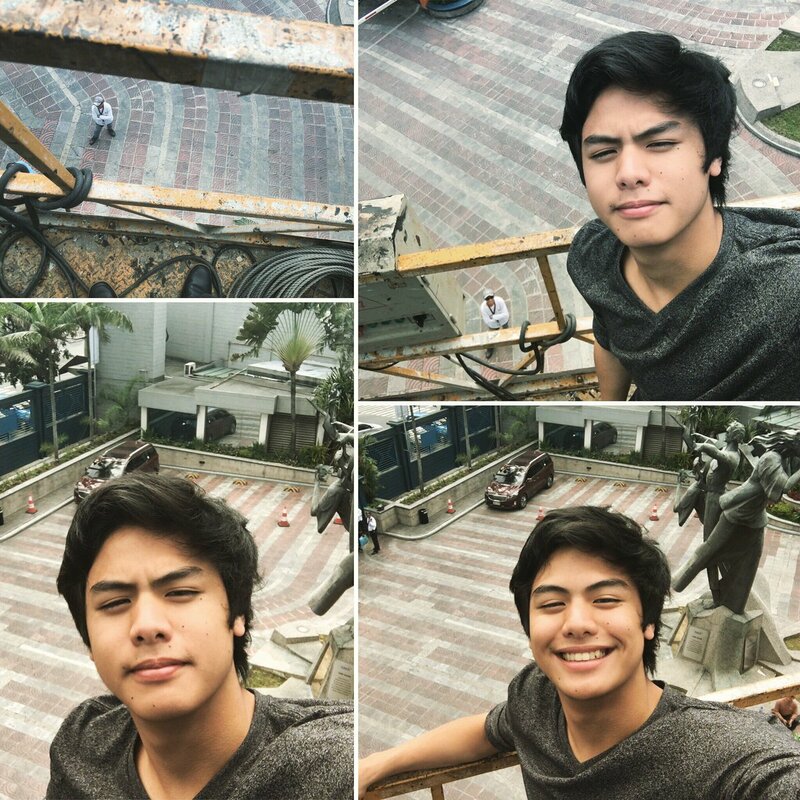 My Love From The Star is probably Christian’s biggest break in his acting career. Yoo Se-Mi / Lucy is the insecure and two-faced best friend of Song-Yi/Steffi. While Steffi considers her as a true friend, she only considers her as a rival and someone she needs to take down. She has a secret crush on Hwikyung/Winston that caused her hatred towards someone who considered her a friend. Yoo In-Na gives life to the insecure friend of Cheon Song-Yi. In the same year as My Love From The Star, Yoo In-Na also starred in another drama called My Secret Hotel where she plays Nam Sang-Hyo and is the female lead. Yoo In-Na is a perfect fit for being a female lead but I must say, no one can give justice to Yoon Se-Mi other than her. She was last seen in the hit TvN drama “Goblin” as Sunny, the love interest of the grim reaper. Breathing life to Lucy Yuzon is Filipino-American actress, Jackie Rice. Jackie came from the third season of reality show “Starstruck” where she excelled as the Ultimate Female Survivor. 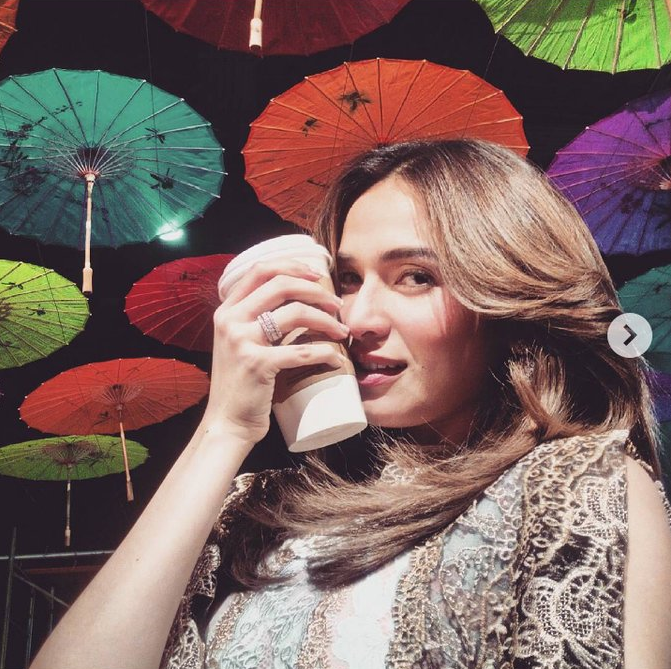 Co-star Jennylyn Mercado also came from the same show and also got the same title as her. Bea Binene was supposed to play the role of Lucy, however she was replaced of Jackie because she was too young to be Steffi’s rival. Song-Yi/Steffi’s younger brother that may seem cold-hearted, but is actually warm and loving, especially towards his sister. Portrayed by Ahn Jaehyun and Migo Adecer. Hwikyung/Winston’s older brother. A potential heir to S&C Group that has an evil secret. Portrayed by Shin Sung-Rok and Gabby Eigenmann. Song-Yi/Steffi’s social climber mother who uses her daughter to raise her status. However, deep inside, she truly loves and cares for her daughter. Portrayed by Na Young-Hee and Glydel Mercado. Semi/Lucy’s older brother, a detective that will help solve the case of the mysterious death. Portrayed by Oh Sang-Jin and Renz Fernandez. Song-Yi/Steffi’s road manager that always take care of her. In the Philippine version, he is gay. Portrayed by Kim Kang-Hyun and Nar Cabico. With the original version being a huge success, there is a great amount of pressure towards the Philippine version to make it as high-quality as the Korean one. However, so far, I must say that the Philippine version is an amazing remake, exceeding my expectations. The acting is phenomenal, the cinematography is superb, the OST is wonderful, everything is amazing. Props to Jennylyn Mercado for being such an effective Steffi Chavez. Definitely deserving of that “Best Actress” title. If you want to check out the drama, here are the trailers with English subtitles (made by yours truly). Also, here are the first three episodes officially uploaded by the network itself. It has no subtitles but it’s basically half English so international fans can actually follow through. 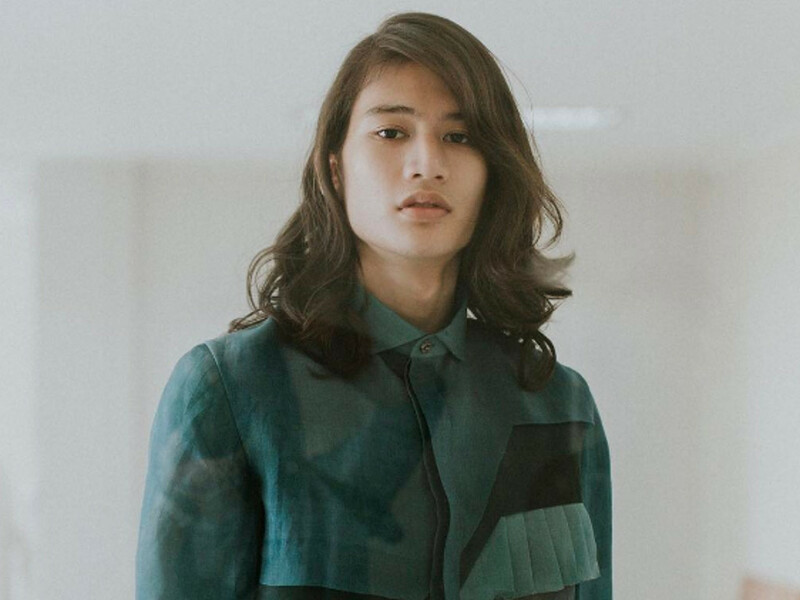 The visuals of Matteo Domingo and Yuan Chavez that are seriously worthy of swooning about. 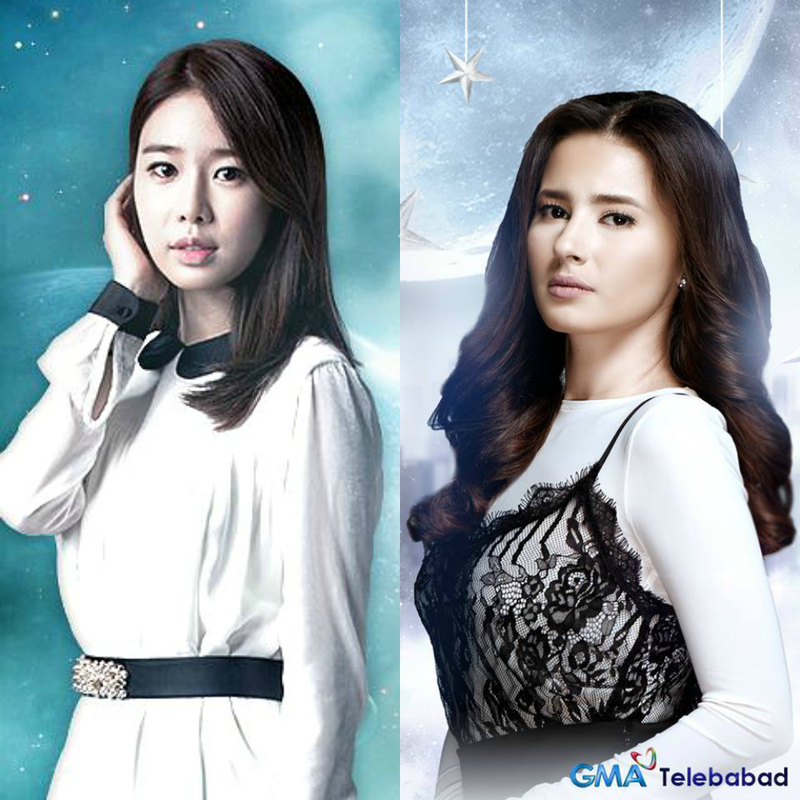 What do you think about the remake of My Love From The Star? Do you think they will serve justice to the phenomenal drama? Don’t forget to drop your comments below!